Who Like Me is Threatened? 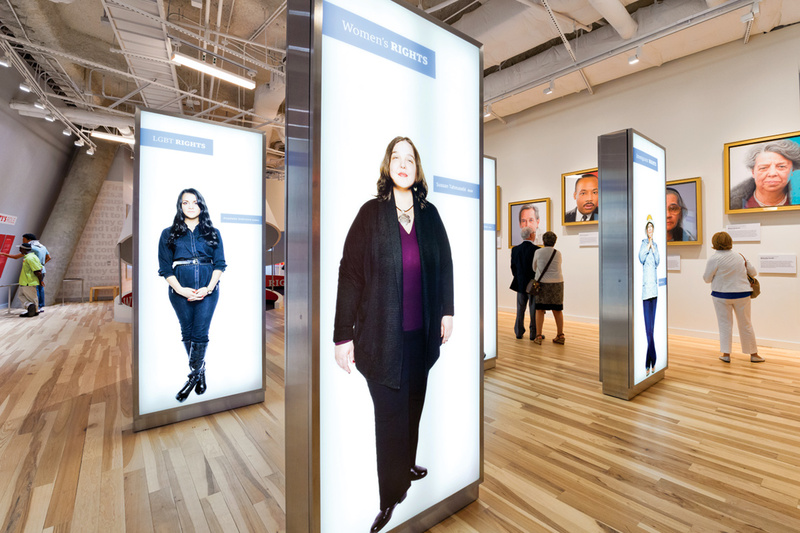 :A gallery in Atlanta's new Center for Civil and Human Rights challenges visitors to see themselves anew. Just a few weeks ago, Atlanta’s much-anticipated Center for Civil and Human Rights opened its doors. A dream more than a decade in the making, the project was first envisioned by civil rights icons including Andrew Young, former mayor and United Nations ambassador, and Evelyn Lowery, activist and wife of leader Joseph Lowery. The center has had strong Emory ties from the beginning—perhaps most notably in Doug Shipman 95C,incoming EAA Board President, who got involved as a consultant in 2005 and became the center’s first and only CEO. Our 2009 story also spotlighted the major contributions of then–Provost Earl Lewis, who spearheaded the committee that gave concrete shape to the center’s mission; A. J. Robinson 77B, president of Central Atlanta Progress (CAP); and Ellen Mendelsohn 01C, who was a senior project manager for CAP at the time. “The content committee affirmed the importance of linking human and civil rights as a part of a connected narrative about the development of social movements to ensure humanity, justice, and dignity in the United States and elsewhere,” Lewis said recently (read an Emory Report story on the center's opening). We begin with an examination of sexual violence on college campuses—a subject currently claiming national attention—and how Emory is increasing efforts to address a problem that Ajay Nair, senior vice president and dean of campus life, calls “one of the greatest social justice and public health issues of our time.” Emory students are at the center of a remarkable range of prevention, education, and support programs. We also explore a recent initiative in Emory’s Manuscript, Archives, and Rare Book Library to reach out to the lesbian, gay, bisexual, and transgender (LGBT) community at Emory and beyond, gathering pieces of the history of the LGBT movement’s struggle and progress in the South. 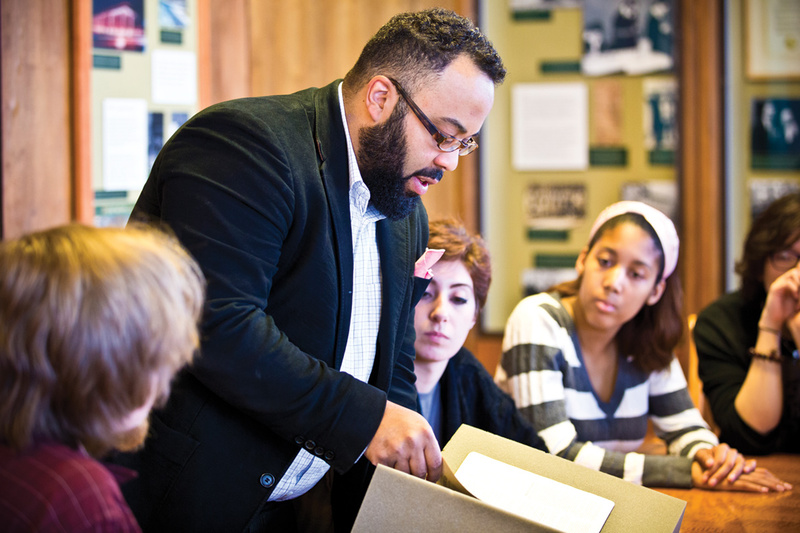 These materials will build on Emory’s well-established collections in African American and civil rights history, offering new resources and creating new connections for scholars of social movements—an idea that in many ways mirrors the mission of the CCHR. 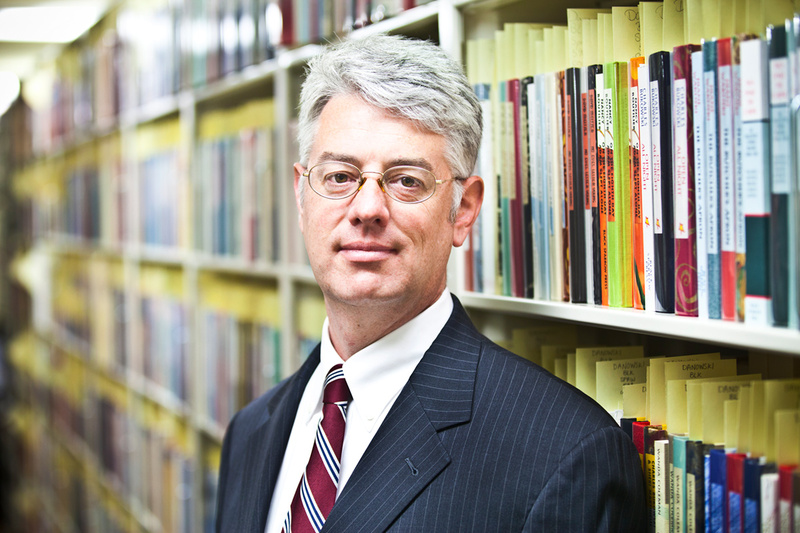 “Civil rights, the struggle for social justice, and human rights are common throughout these areas,” says Randy Gue 94G 97G, the library’s new curator of Modern Political and Historical Collections. 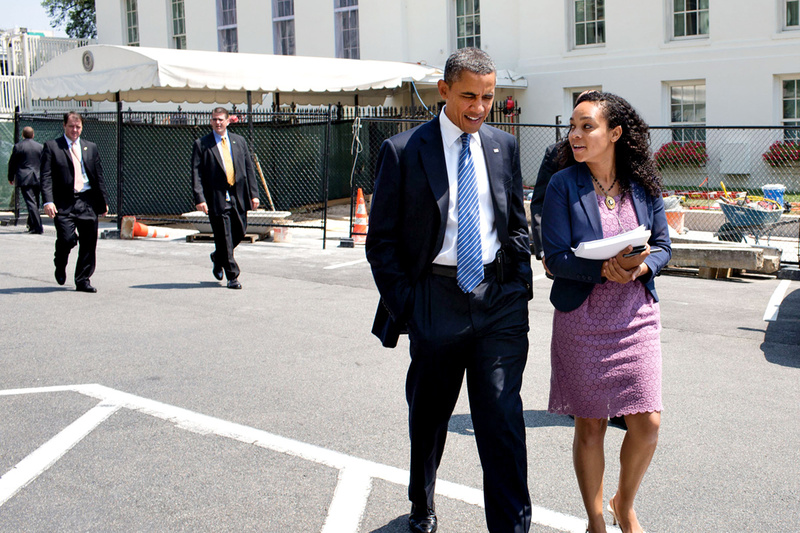 And we pay a visit to the White House, where Monique Dorsainvil 09C has worked to advance women’s and LGBT rights—a path she says Emory helped her along. As a student leader, Dorsainvil championed efforts to address sexual violence and increase campus safety. A women’s studies major with a minor in global health, she explored the intersections of race, class, gender, and sexual orientation, and their relationship to legal and political decisions. 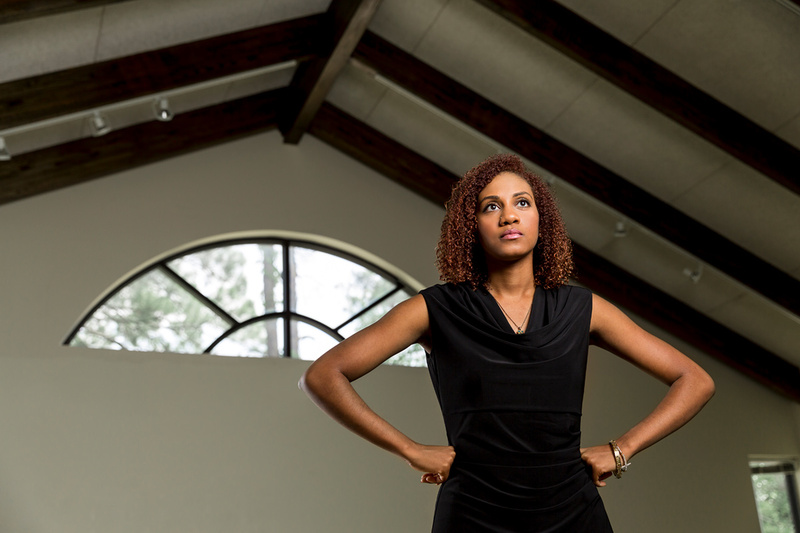 “I was eager to learn about the way in which the law can work to protect vulnerable groups, as opposed to contributing to their vulnerability,” she told Emory Magazine in 2010. In planning this issue, we honestly didn’t set out to weave such a “connected narrative,” and I would already have been a little awed by it even if my seventeen-year-old son hadn’t surprised me by adding his own thread. He was participating in a summer journalism program for teens, and a few days into it, he announced—with no encouragement from me—that for their major news project, his student team would be creating a website on the opening of the CCHR. The three young people got advance access to the center and its exhibits, captured video of visitors, and just days before the grand opening, they were given an in-person interview with CEO Doug Shipman. Wow. Those kids were excited, moved, and inspired—and so was I. We hope you are, too.